Our signature treatment programs are Positive Options for Women Entering Recovery (POWER) for women, including women who are pregnant, struggling with drug or alcohol abuse, and the Family Intervention Program (FIP), which provides counseling in the client's home in Spanish and English. In 2017, 67 women received intensive substance treatment through the POWER Program to overcome alcohol and other drug issues and concerns. Fifteen families (40 participants) engaged in POWER’s Celebrating Families, which included supervised visitation to aid women in the process of reunification with their children. 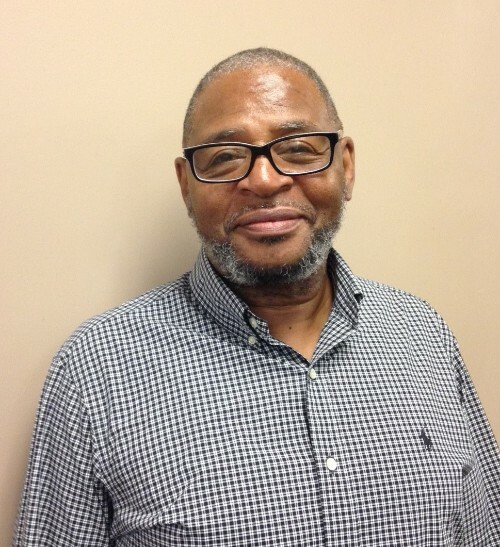 Fifty-nine men and women received outpatient substance abuse treatment in 2017 through the Family Intervention Program, which provides treatment and support to African American and Latino families. Positive Options for Women Entering Recovery (POWER) is a mental health/dual diagnosis program serving women, including pregnant women, who are struggling with substance use disorder. This program helps women to achieve and maintain abstinence from alcohol and drugs, understand and recover from trauma, domestic violence, and mental health issues, and improve their social and economic well-being. This program is offered at no cost, and can include free child care and transportation. For more information, call 414-270-4600 and ask to speak to a POWER case manager. The Family Intervention Program’s goal is to remove significant barriers preventing Latino and African American individuals and families from seeking traditional counseling services. This intensive, home-based, family-focused case management program provides supportive services to families struggling with the impact of substance use disorder and domestic violence. For more information about the Family Intervention Program, please call 414-270-4600. Objetivo del programa de intervención familiar es eliminar importantes barreras que impiden latinos y afroamericanos individuos y familias de buscar servicios de asesoría tradicional. Este programa de manejo de caso intensivo, basado en el hogar, enfoque familiar ofrece servicios de apoyo a las familias que luchan con el impacto de la adicción a la sustancia y la violencia doméstica. Servicios son proporcionados sin costo a la familia. Para obtener más información sobre el programa de intervención familiar, por favor llame a 414-270-4600. 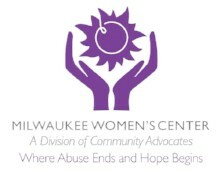 All of the Milwaukee Women's Center's substance use disorder treatment services provide holistic, individualized care for the client that encompasses the substance use disorder and other issues impacting their lives. Our treatment experts have master's level training to diagnose substance use disorder and mental illnesses, and use evidence-based practices to meet the needs of the individuals in their care. They have decades of experience in helping women, men, and families become healthy. To reduce barriers, our substance use disorder treatment programs are offered free of charge, plus transportation and child care assistance is available. Those seeking treatment do not need to have insurance coverage. We can set up flexible schedules so that individuals can be employed while achieving and maintaining their sobriety. Through our bilingual English/Spanish Family Intervention Program, we also provide in-home treatment for families working through substance use disorder issues. 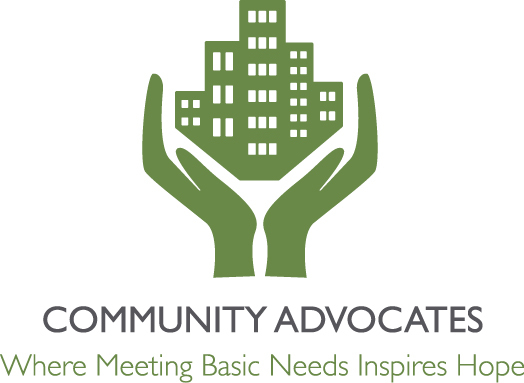 Individuals seeking help can contact us directly (414-270-4600) and we welcome referrals from community partners. 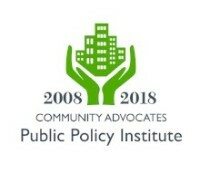 Our comprehensive assessment will connect the individual to the program that is best suited to address their needs. 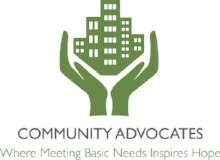 When appropriate, we can make referrals to residential treatment options. 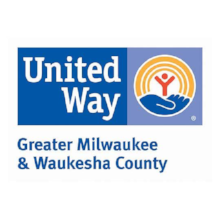 For more information about the Milwaukee Women's Center's Substance Use Disorder Treatment programs, call 414-270-4600 or email Otis Lockett at olockett@communityadvocates.net. Shaunte had made her mother a promise on her death bed: that she would stop using drugs and become clean. She struggled for years to keep her promise. With our help, she is now proudly living the life her mother wanted for her.